Minister Grange was addressing the Opening Ceremony of a three-day workshop on Effective Heritage Inventories and National Registers organised by the Ministry in partnership with the Organisation of American States (OAS) at the Courtleigh Hotel and Suites on Tuesday (September 18). Minister Grange said that the workshop is an outcome of the Memorandum of Understanding signed with the OAS to execute a project titled ‘Enhancing the Framework for the Development of a Heritage Economy in the Caribbean’. 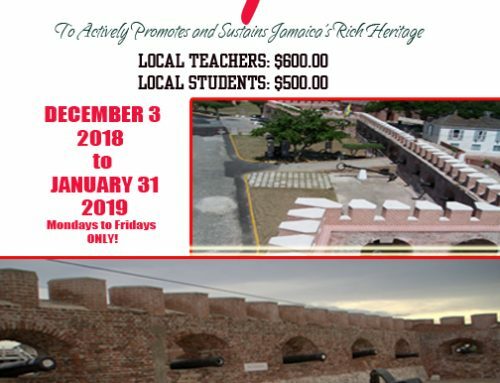 The project will train artisans and bring to the forefront the significant socio-economic potential of Jamaica’s cultural heritage. “The focus of this workshop is to review and enhance where they already exist, registers of heritage places. 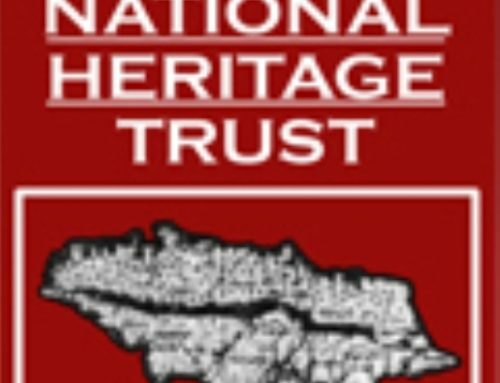 A National Register of Heritage Places is a list of sites, buildings, structures and objects deemed worthy of preservation for their historical value,” the Minister said. According to the Minister, the Registry will be developed through the use of ARCHES, an open-source, geospatially-enabled software platform for cultural heritage inventory and management. “We hope that this workshop and the software that will be used across the Region will help to build capacity in our culture agencies and provide authentic, heritage experiences that are economically viable and sustainable. “Cultural heritage tourism is valued at US$1 billion globally and is said to be responsible for more than 75 million jobs in the Asia Pacific region alone,” Minister Grange said. 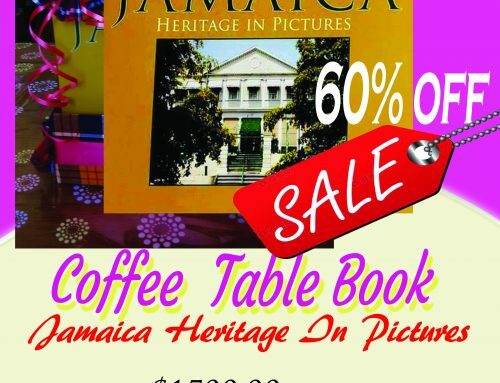 The Culture Minister said also that another main component of the project is its focus on cultural communities such as the Maroons, Rastafari and Revivalists which contribute immensely to brand Jamaica. This project is being implemented in Barbados, Jamaica and The Bahamas. 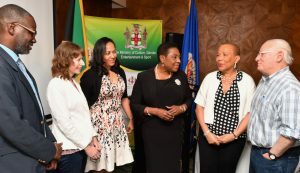 The Honourable Olivia Grange, Minister of Culture, Gender, Entertainment and Sport (4th left) with Denzil Thorpe, Permanent Secretary in the Ministry; Angela Labrador, Technical Consultant, Coherit Associates LLC; Jeanelle Van Glaanenweygel, Organisation of American States Country Representative in Kingston; Celia Toppin; Technical Project Manager (Cultural Heritage), Culture and Tourism Section, Department of Economic Development, OAS and Neil Silberman, Technical Consultant, Coherit Associates LLC (left to right) at the Opening Ceremony of a three-day workshop on Effective Heritage Inventories and National Registers. The workshop is being held at the Courtleigh Hotel and Suites.